Working alone is a drag! 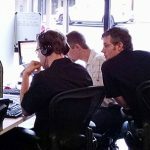 It is hard to stay motivated, and many of us miss the energy and enrichment of an environment full of coworkers. Running your business from your dining room is full of distractions but renting a whole office is too expensive and risky. Crowded coffee shops lack privacy and layout space, have wi-fi glitches, and are ineffective and unprofessional for certain types of work and meetings … The answer? Coworking! 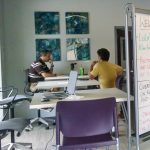 Coworking spaces are opening around the world at an astounding rate and are thriving in Charlotte. 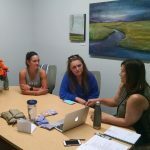 LOOM Coworking is a professional community right here in FORT MILL! It is a hip and positive environment filled with enriching events, like-minded folks, stylish and ergonomic furnishings and the technology and support you need to be successful. 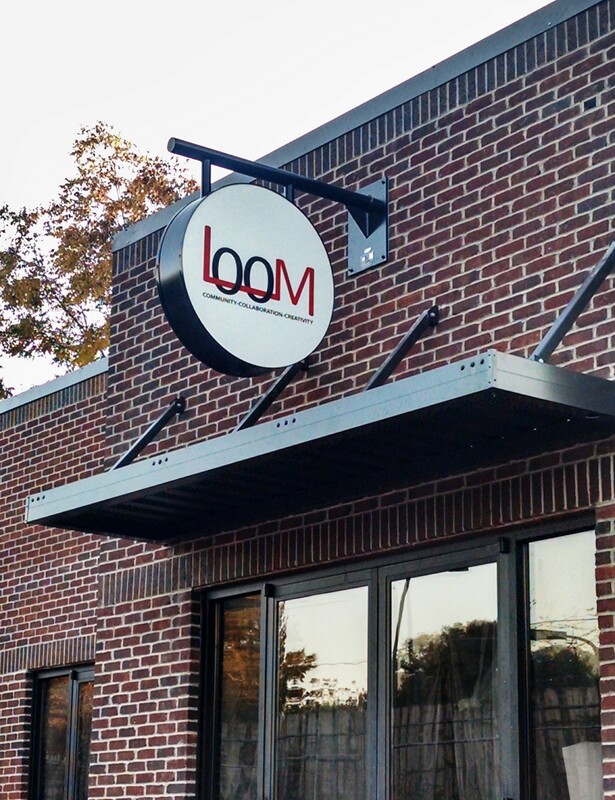 LOOM Coworking is a facility created to facilitate a new level of collaboration and professional growth within Fort Mill and York County. The goal was not only to provide a space for innovation and enhanced interactions, but to bring together all types of flex workers into an enjoyable, inspiring, and sustainable community. A community lounge of sorts, LOOM delivers these benefits …. for about the price of a daily large latte and a bagel! CLICK HERE for membership and plan info! 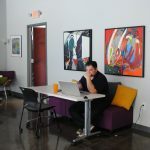 As a tribute to our area steeped in textile history, this Coworking community, called LOOM, represents a contemporary take on a traditional art form and an effort to weave together the talents in Fort Mill. The community will be a more family-oriented culture that values work/life balance, providing development activities, scheduling and accessibility conducive to that lifestyle. Connect with us by coming to upcoming events, getting to know other members, and letting us know what questions you have! 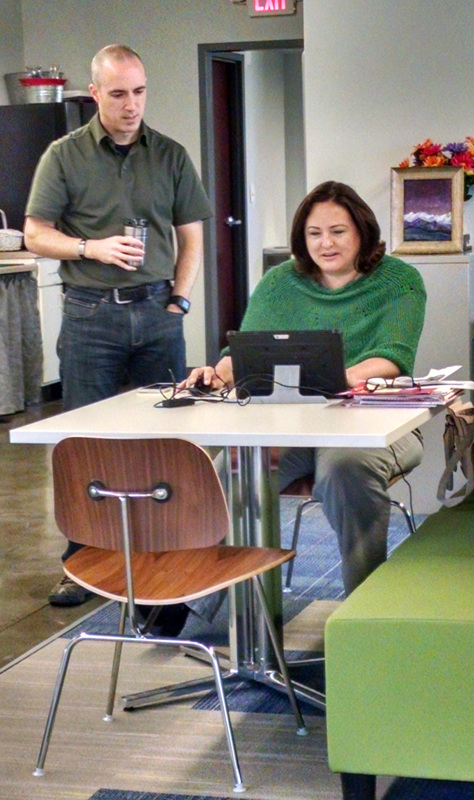 Your 1st day of Coworking is always free so give us a call!